Turkey has changed dramatically in the last ten years. It is no longer the cheap destination it used to be. For visitors on a budget, this causes problems, especially when they compare the cost of travel in Turkey with other countries. If you aware of where the major costs occur though, it makes it easier to save money. The below are my experiences from my time spent in the country. If you have any to add, please list them at the end. Saving lots of money on accommodation is possible. Firstly, the time of year that you travel will make a difference. High season is July to September. Many hotels put their prices up during these months. Consider traveling during April, May or October and you are more likely to find special deals. Rates for walk in customers are also often higher. Don’t assume this is a way to save money through bargaining either because many hotels will not reduce their rates unless they are desperate for trade. Use booking search engines to compare agency rates and use money saving sites to look for hotel discounts and promotions. If you plan to stay more than a month in one location, also consider renting a self-catering apartment. Destinations also pay a large part in hotel prices. When I traveled to the Black sea and South east regions of Turkey, I paid more for the same comfort level that I received in other places. 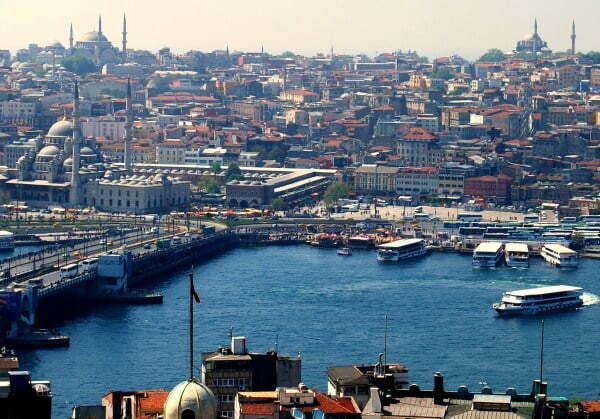 The Aegean, Mediterranean coasts and Istanbul have an abundance of hotels which keeps prices down. If you are on a budget stick to these areas or lower your expectations of quality if traveling further east. Stay away from restaurants catering specifically for foreigners. Most are in tourist hotspots so their rent is higher. They also offer entertainment and pick up services. These are advertised as free but the restaurants have to recoup their costs somewhere so menu prices are higher. 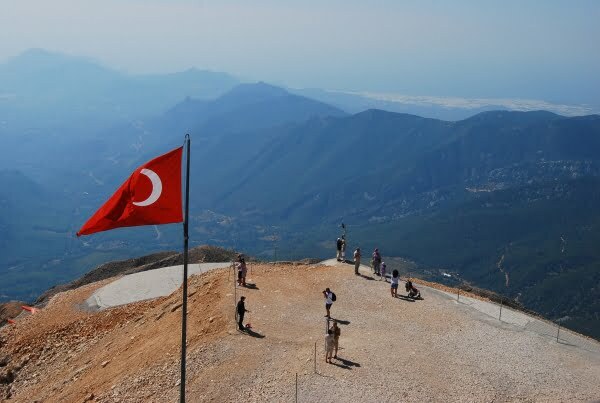 Instead look for Turkish lokantas, where Turkish holiday makers and locals go. 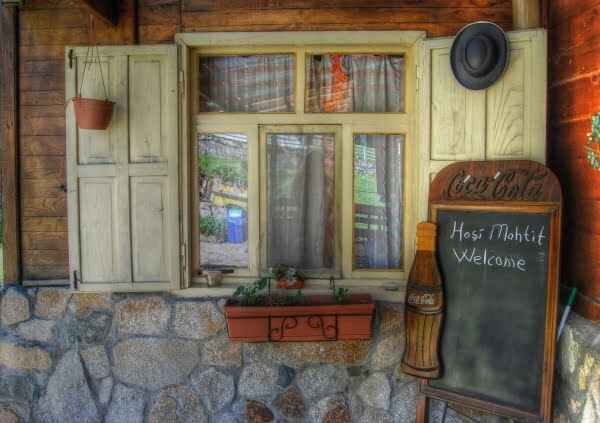 They are basic restaurants serving cheap and traditional Turkish food. It is possible to order three courses for under 20 lira. They cater for meat eaters and vegetarians with dishes like soup, pide, shish kebabs, omelets and salad. Alcohol prices have risen considerably over the past few years in Turkey. Local beer will vary in price from destination to destination. In some coastal resorts like Didim, the average price is 5 lira yet in Istanbul, I was charged double that amount. There is not a countrywide set price so check before buying. Also avoid all imported drinks such as Baileys, whiskey or gin. Many people expect petrol prices in Turkey to be low but they are one of the highest in the world! For this reason, avoid hiring a car but if it is your chosen method, opt for a diesel car instead. Occasionally it is also possible to save money using voucher codes. Also keep an eye on the voucher code sites for international flights and package discounts. Known as late deals, the discounts are ideal for anyone who can travel within the same month. Occasionally, there are good deals on internal flights but generally the nationwide bus system is cheaper. Anyone who has used the buses to travel between cities in Turkey will testify that the service received is of top quality. There are frequent stops, televisions, tea, coffee, cakes, and comfortable seats. Apart from long journey times, there is no downside to using the bus system in Turkey. I am a strong believer that everyone should have travel insurance but don’t be so eager to use it to save money. If the medical condition is minor and you think you can do without a doctor, head to the nearest chemist instead because many medicines sold over the counter are cheap. You should be careful of when you use your insurance because in some resorts, medical insurance held by foreigners is a flashing beacon for fraud. Some English speaking doctors have verbal agreements with private hospitals. The doctors receive commission on every customer they send so when a foreigner walks in with travel insurance, they send them to the private hospital. The hospital sees the travel insurance and puts you through every test known to man. An overnight stay is also guaranteed. All of it is charged to the insurance company. If you do want to see a doctor, try the local hospital first. Many of them in areas with large expats communities have English speaking staff. They are also cheaper than private doctors and they won’t put you through every test known to man if they don’t have to. Don’t change money at the airport or in your home country because you will receive a lower rate. Instead change currency in the destination you are in, most shops will not charge commission. Be aware of how often and who you tip. I tip hotel staff once at the end of my stay. There is no need to tip taxi or bus drivers, although taxi drivers normally expect you to round up the price. Don’t tip in bars or in restaurants, if you have only purchased drinks. Food service tips are normally 10% depending on how happy you are with the service. Always check the bill. Check charges with your bank before leaving your home country. Some apply a fee simply for withdrawing money from an ATM. If anyone does still use traveler’s cheques, stop that habit. In these days, with cash points everywhere, there is no need for them and they are seen by most businesses as an inconvenience and commission is charged. Hotels offering low room rates often make up their cost somewhere else. Usually on safety deposit boxes, air conditioning, mini bars and drinks at the hotel bar. For example, one hotel was selling water bottles at three times the price than the shop down the road. Readers : Do you have any tips for saving money? Thanks for sharing your thoughts here, i agreed with Annie because i didn’t knew about the travel insurance fraud out there,i have been travelling mostly Asia for business trip. It is difficult to get sick in a foreign country especially with non english speaking country so it’s better for being prepared and aware with the things like this. Thanks for the heads up about the travel insurance fraud with regards to doctors. I wasn’t actually aware many of them had agreements with private hospitals… Good to know! 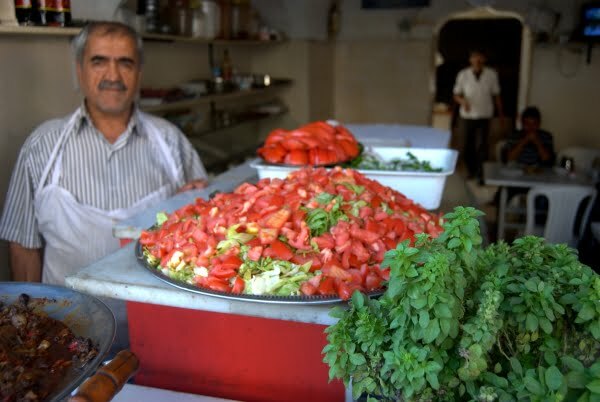 Can you use visa credit cards (the swipe and sign type…don’t have the pin and swipe type) in places like Dogubeyazit, Mardin, Urfa, Yusefeli, Midyat, etc.? Some have told me no problem; others say there is a problem. For the currency, I mostly use cash points which give money out in Turkish lira but my bank account is based in Turkey so not sure how the fees differ from a bank account in another country. Other than that, I would go to the shops in resort that change money. No matter which resort I have been, always managed to find a shop that displays the exchange rate. Where do you go? Visit soon Emily -you won’t regret it! Watch out for baggage handlers at the airport. They grab your bags, throw them on a cart and ask where you want to go. You ask, “How much?” Their response is “Nothing, just a tip”. However, once at your destination the tune changes, and it’s the equivalence of $3.00 per bag which includes your purse if it’s on the cart. The cab won’t move until you’ve paid your fees. They will call for the police to help them if you hold them up by arguing about it. Question: Where do you exchange currency? Is cash the best method? Most shops do not have the currency exchange rate posted, so you don’t know if they are exchanging accurately. Banks charge a high fee if they will do it at all. We’ve also had credit cards turned down, they would only accept debit cards. Great tips! I’ll have to keep them in mind when I eventually visit Turkey. It is high on my list!! There is always the overnight bus, saves on accommodation.